Alzheimer's Foundation of America | Arthur Laitman, Esq. Arthur S. Laitman, Esq. is a partner with the law firm of Rosenberg, Fortuna & Laitman, LLP in Garden City, NY, where he practices commercial, corporate and real estate litigation. Prior to joining the firm, he served in the Hofstra Criminal Justice Clinic. Mr. Laitman is a member of the North Shore LIJ Health System Commerce and Industry Council, the American Bar Association, the Nassau County Bar Association and the Board of Directors of the Hofstra University School of Law Alumni Association. 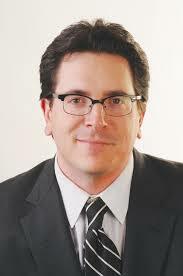 He was also recently named to the Legal Affairs Counsel to the Interactive Advertising Bureau.